Ardboe Coldstore Ltd is in receipt of a SFA less than 250k grant for the expansion of the premises and equipment. 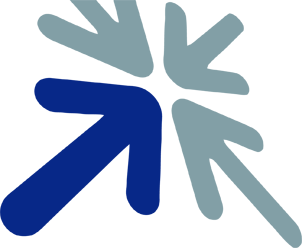 The project which is part - financed by the European Regional Development Fund [ERDF] under the Investment for Growth and Jobs Programme 2014 - 2020 aims to improve the structure and throughput of the plant. This targeted investment relates to the redesign, modification, refurbishment and expansion of the refrigeration system facilities, and the purchase of new plant machinery and equipment. 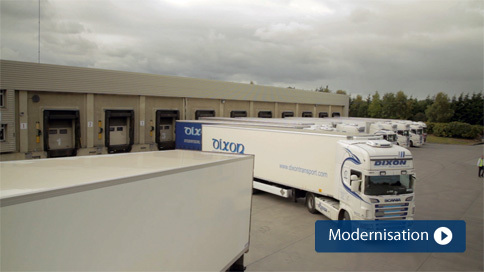 It was initially established in 1994 as a simple refrigerated and fully functional storage facility to suit market needs and demands at that time in Northern Ireland. But just like Northern Ireland, we've come a long way since then! 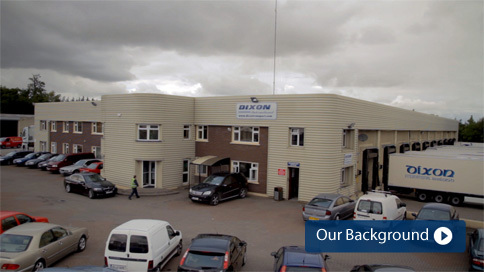 The business became privately owned in 2004 - bought over by Food Technologist and Businessman Eugene Carson. Since then a major expansion and improvement programme has been undertaken to meet existing customer and wider market demands. The business responded swiftly to the need to become technologically sophisticated, whilst complying with the strict and stringent parameters of the food sector in terms of hygiene, traceability, temperature control, legislation and policy requirements. 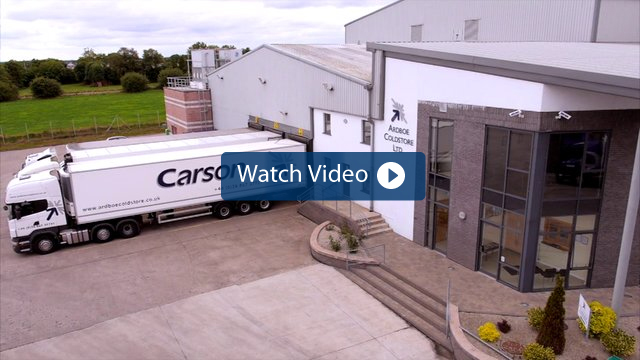 Ardboe Coldstore can now take its place among the best food storage, warehousing and distribution systems in Ireland, UK and Europe. We currently hold the following accreditations: BRC, USDA. We also hold bonded status with HMRC.